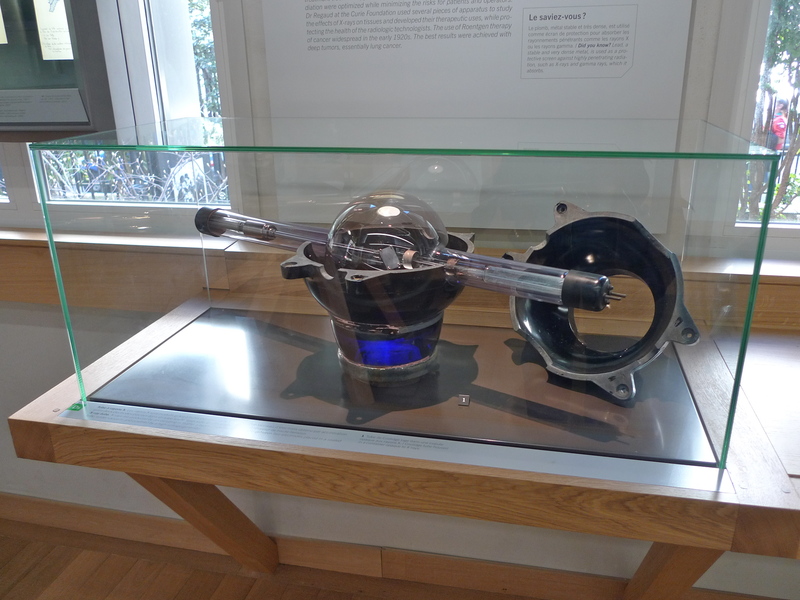 I WENT TO THE fascinating Musée Curie last week. 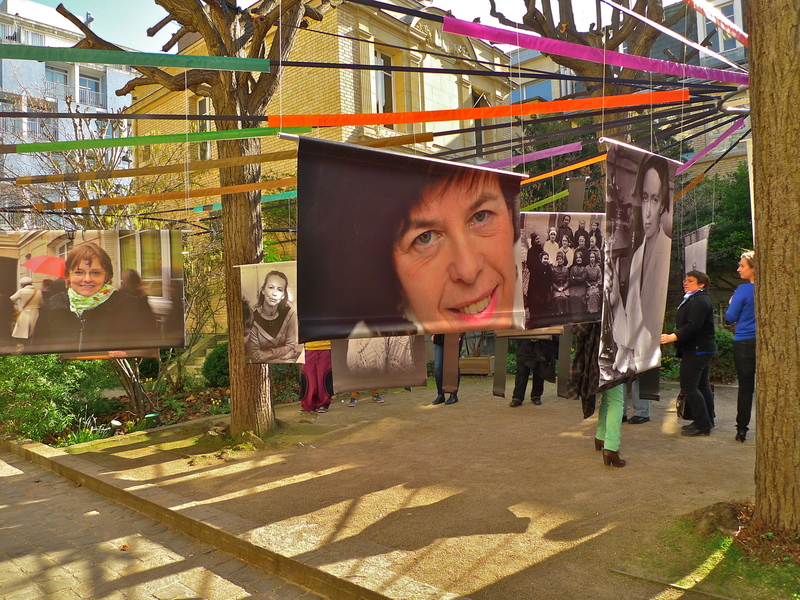 To coincide with International Women’s Day the Musée Curie opened a temporary exhibition in the garden of the museum made up of photographic portraits celebrating the careers of prominent women, past and present, who worked or are currently working in the fields of science and medicine. 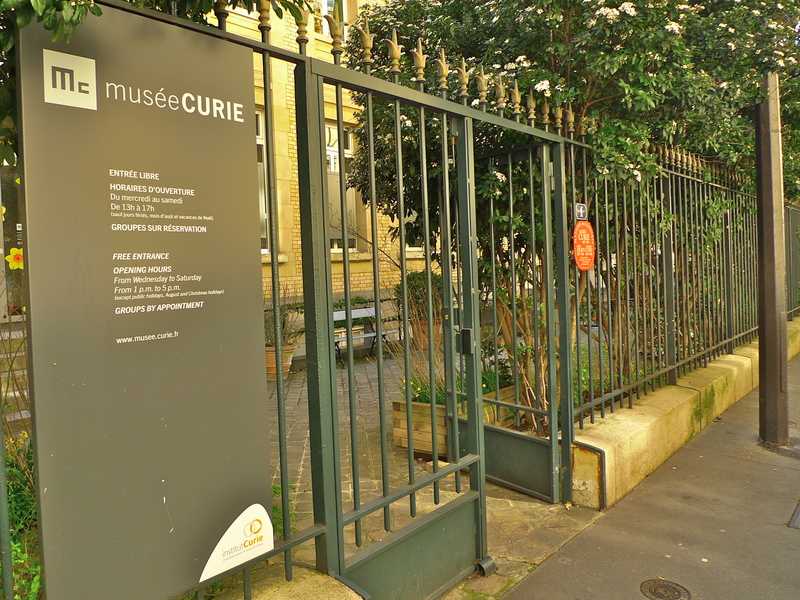 The Musée Curie was founded in 1934 just after the death of Marie Curie. 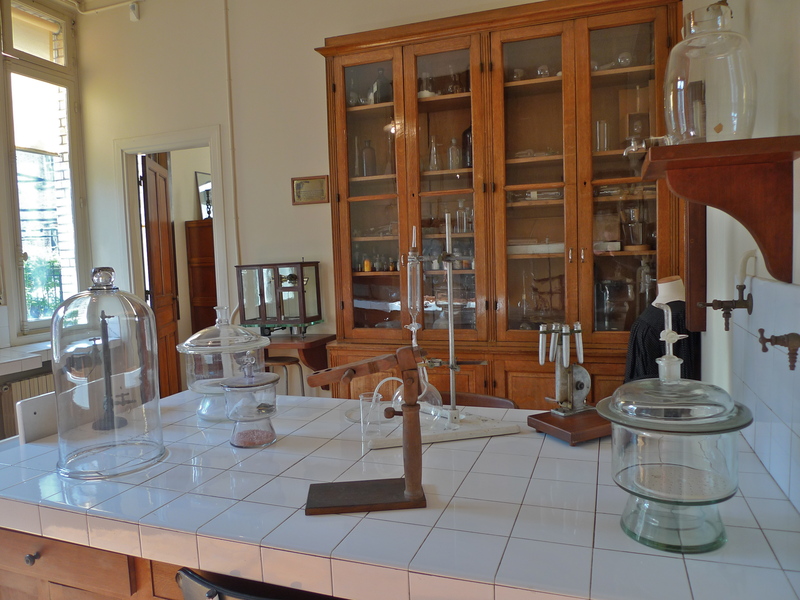 It’s located on the ground floor of the Curie Pavillon of the Institut du Radium in the 5th arrondissement and it was formerly Marie Curie’s laboratory where she carried out her research from 1914 until her death in 1934. 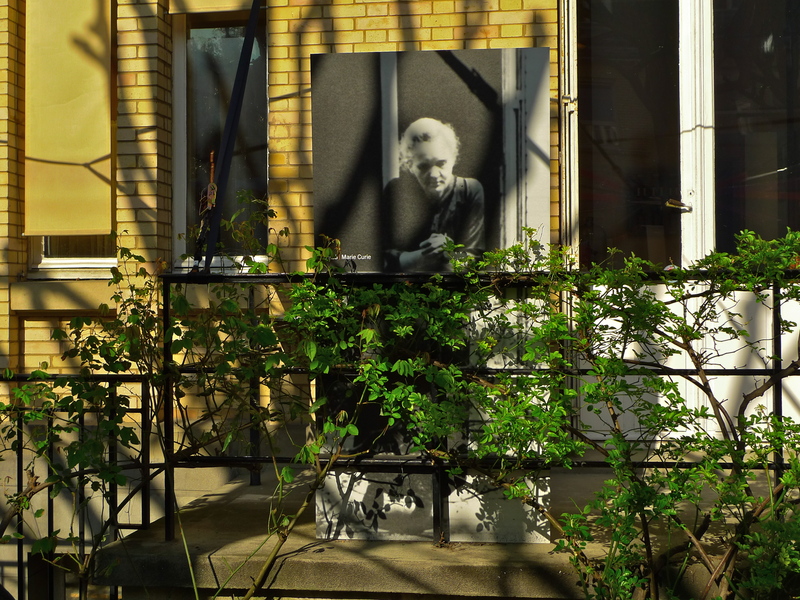 Marie Skłodowska-Curie was a remarkable woman. Born in 1867 in what was then the Kingdom of Poland, part of the Russian Empire, she completed her early education in Warsaw before moving to Paris in 1891 to continue her studies and to begin her scientific career. 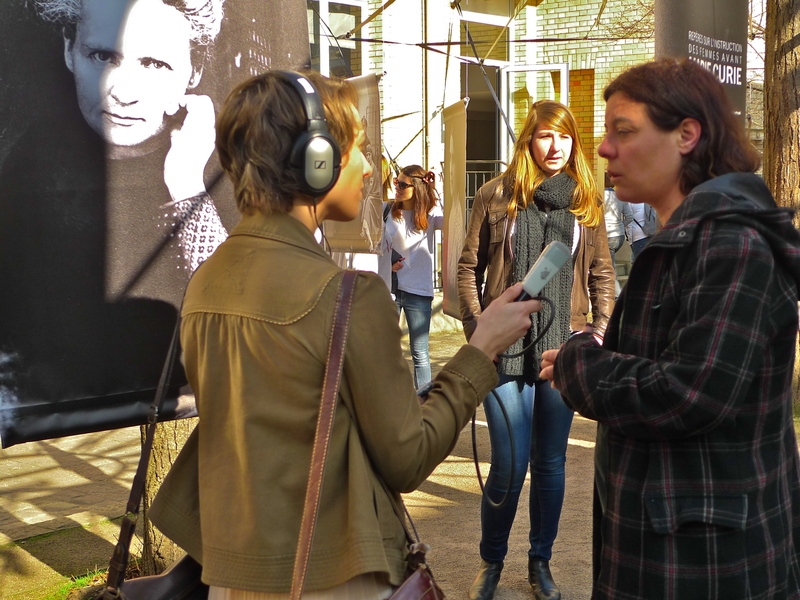 Despite the disadvantages and indignities that went with being a woman in what was considered then (and many argue still is) a man’s world, Marie Curie’s achievements were prodigious. She was the first woman to win a Nobel Prize, she was the first person to win the Nobel Prize twice and she remains the only person to win the Nobel Prize in two different sciences. She won the Physics Prize in 1903 for the discovery of radioactivity (shared with her husband Pierre Curie and the physicist, Henri Becquerel) and the Chemistry Prize in 1911 for the isolation of pure radium. Her achievements included not only creating a theory of radioactivity (a term that she coined) and isolating radioactive isotopes but also the discovery of two elements, polonium (which she named after her native Poland) and radium. 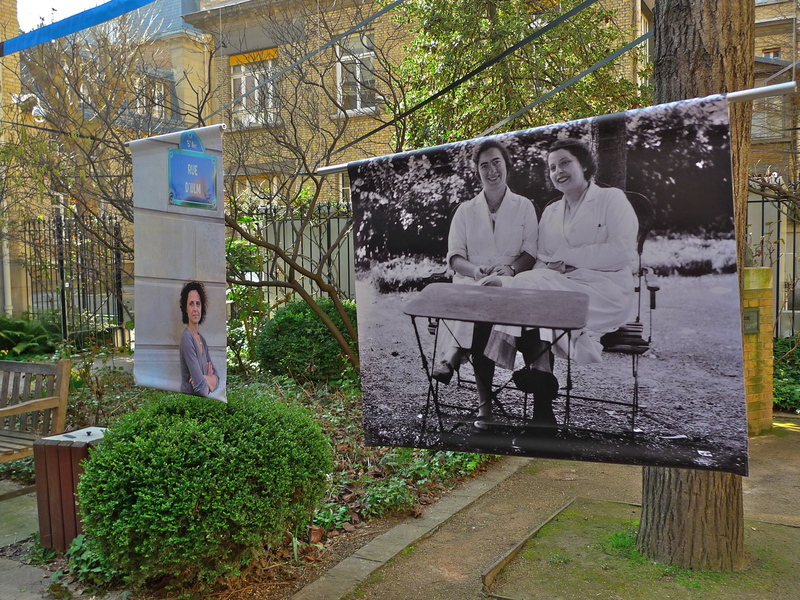 She was also the first woman to become a professor at the University of Paris and, under her direction, the world’s first studies were conducted into the treatment of tumours using radioactive isotopes. 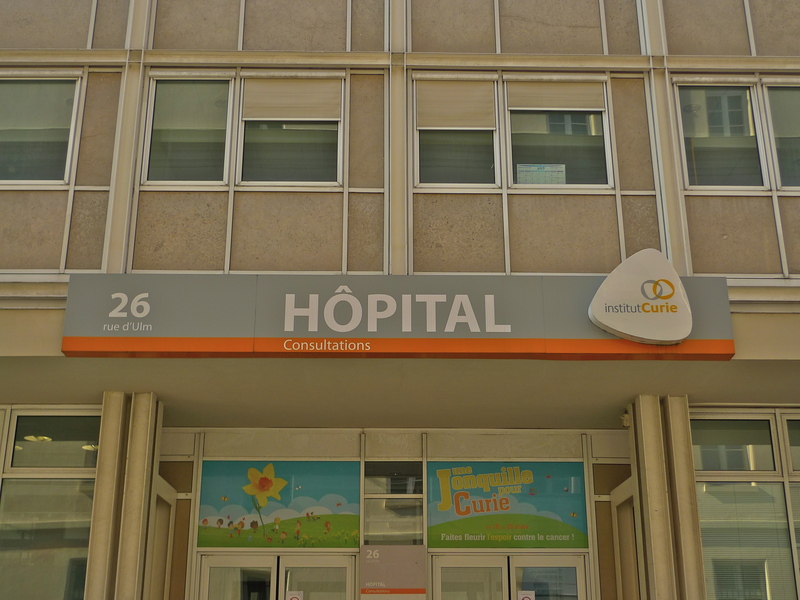 She founded the Curie Institutes in Paris and in Warsaw, which remain major centres of medical research today. During World War I she established the first military field radiological centres and it was the excessive doses of radiation that she was exposed to while doing this work that contributed to her subsequent death. 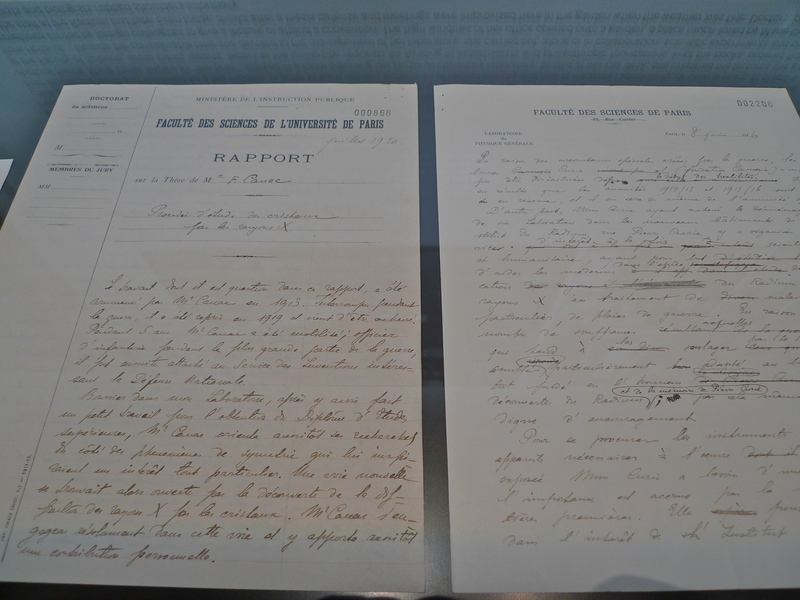 Marie Curie was also the first woman to be interred in the Panthéon in Paris in her own right. 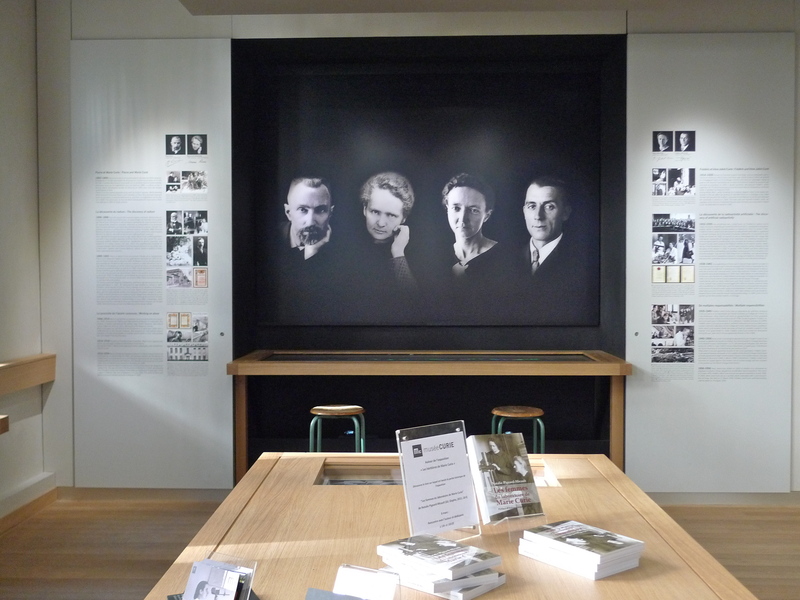 Marie Curie’s achievements were indeed prodigious but so were those of the rest of her family, between them they were awarded five Nobel Prizes. 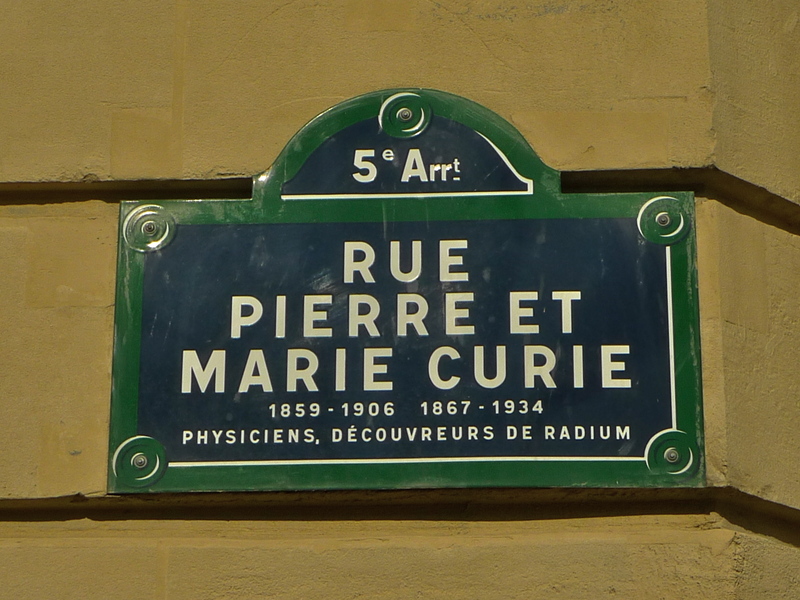 As well as the 1903 Prize for physics, which Marie shared with her husband Pierre and the 1911 Prize for Chemistry which was hers alone, her daughter and son-in law, Irène and Frédéric Joliot-Curie each received the 1935 Nobel Prize for Chemistry for their discovery of artificial radioactivity. 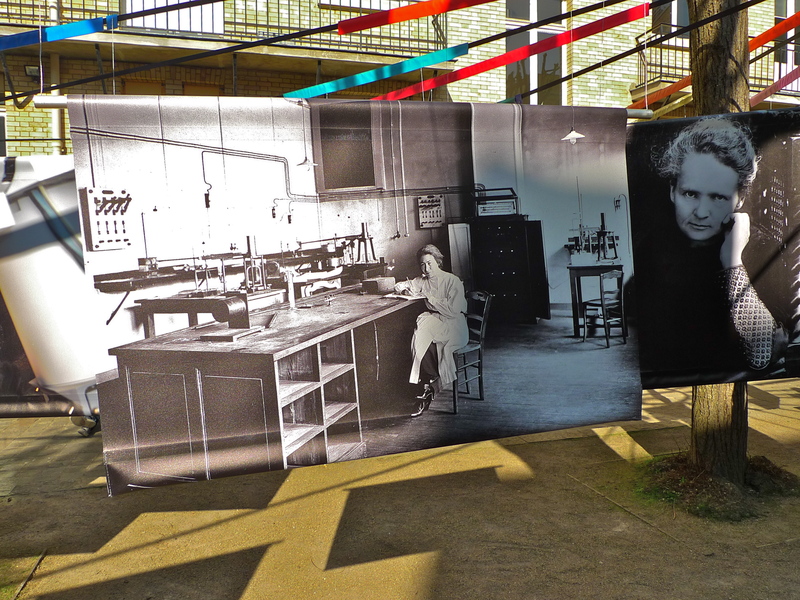 Marie Curie’s husband, Pierre Curie, was a physicist working in crystallography, magnetism and piezoelectricity when they first met but he became so interested in the work Marie was doing that he joined her and they began to work together. 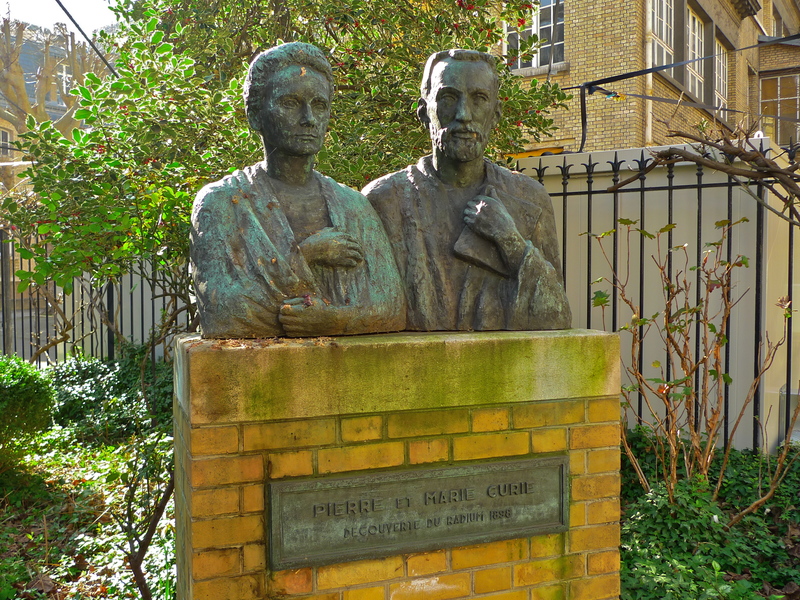 Marie and Pierre Curie in the garden of the Musée Curie – Note how Marie is on the left and Pierre is on the right but in the text below their names are reversed. Sadly their partnership was all to short, Pierre died in a street accident in Paris in 1906. 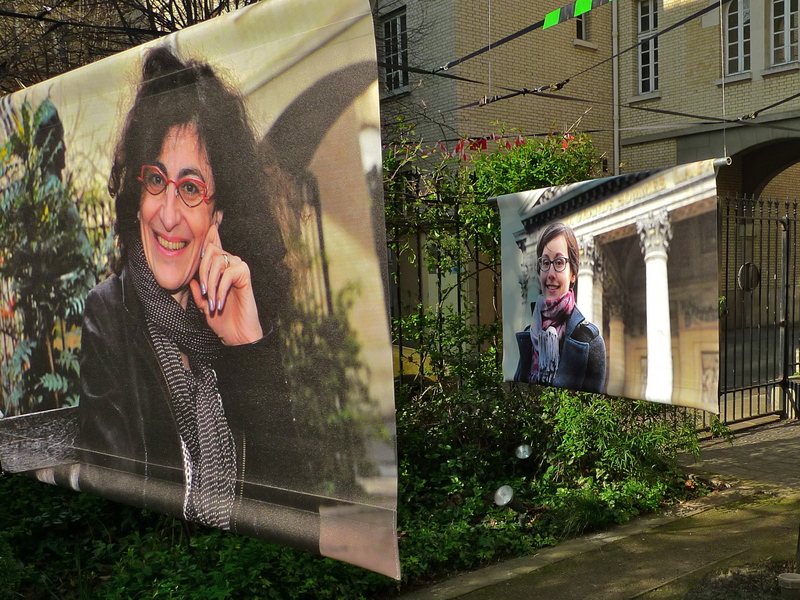 Crossing the busy Rue Dauphine in the rain at the Quai de Conti, he slipped and fell under a heavy horse-drawn cart. He died instantly when one of the wheels ran over his head, fracturing his skull. They were reunited though in 1995 when both Pierre and Marie were interred in the crypt of the Panthéon. 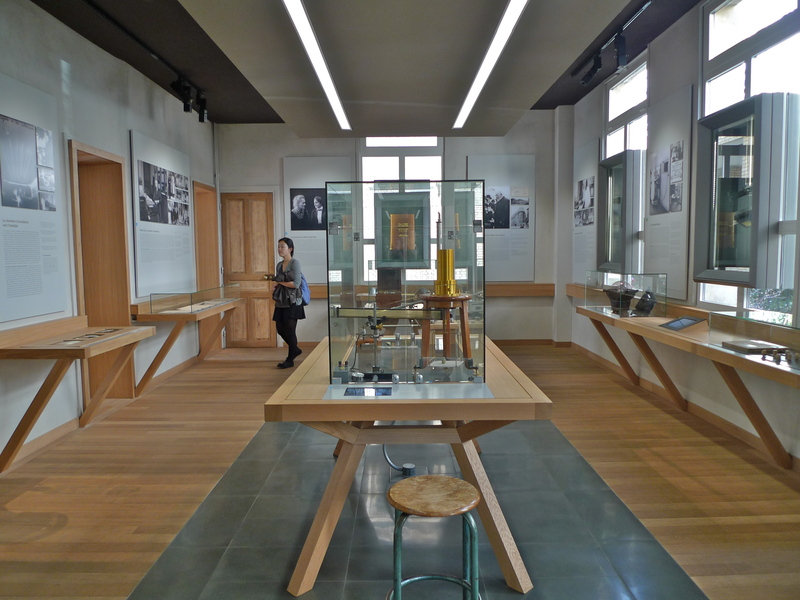 Housed in Marie Curie’s former laboratory, the Musée Curie contains a permanent historical exhibition about radioactivity and its applications, notably in medicine, focusing primarily on the Curies and it displays some of the most important research apparatus used before 1940. 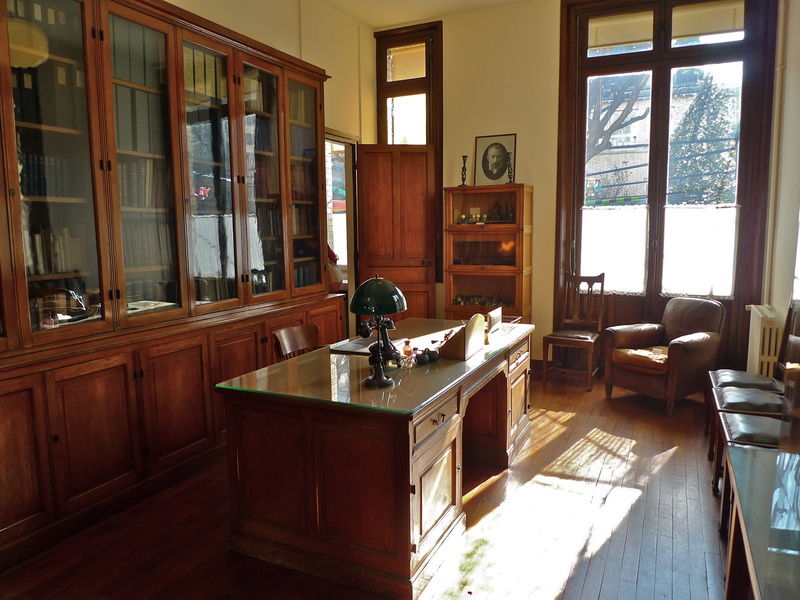 It also contains an historical resource centre, which contains archives, photographs, and documentation on the Curies, Joliot-Curies, the Institut Curie, and the history of radioactivity and oncology. In 1921, Marie Curie was welcomed triumphantly when she toured the United States to raise funds for research on radium. US President Warren G. Harding received her at the White House to present her with the 1 gram of radium collected in the United States. 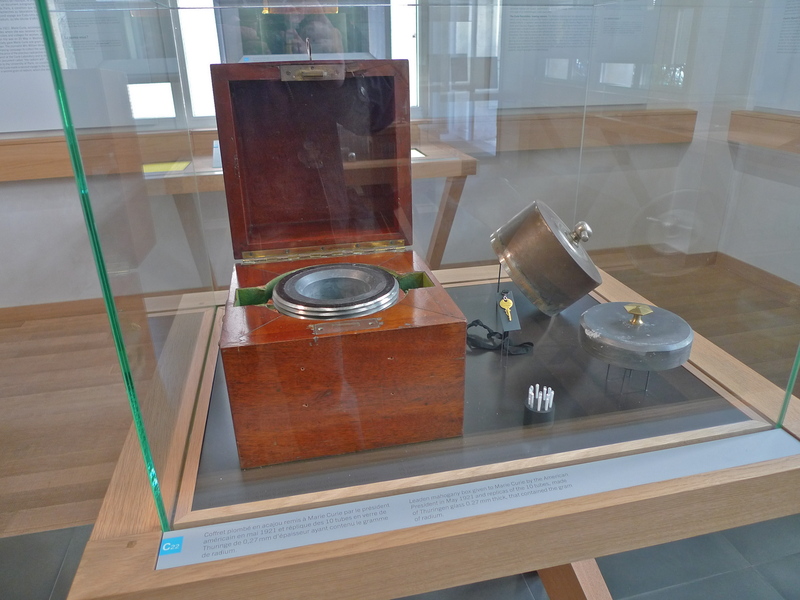 This is the specially lined box that contained the precious radium handed to Marie by the US President. 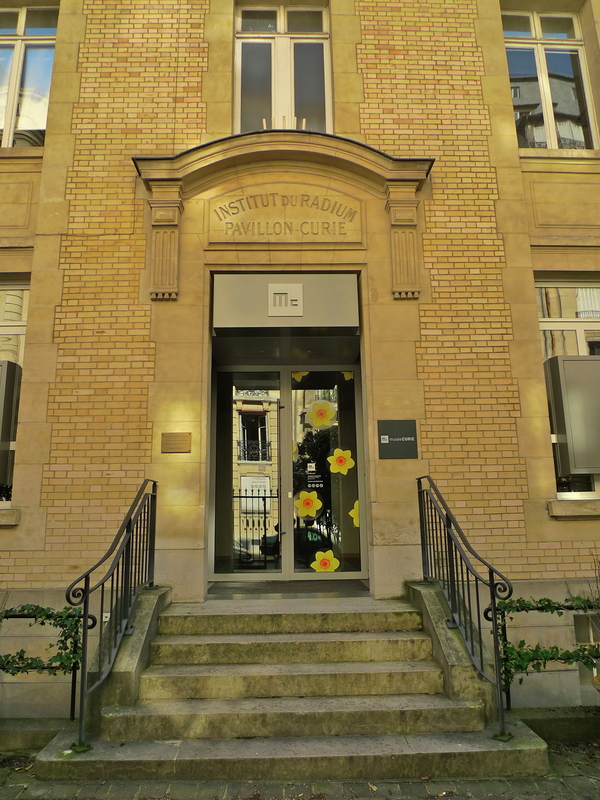 Institut Curie – Hôpital de Paris – Part of the Institut Curie, one of the leading medical, biological and biophysical research centres in the world. 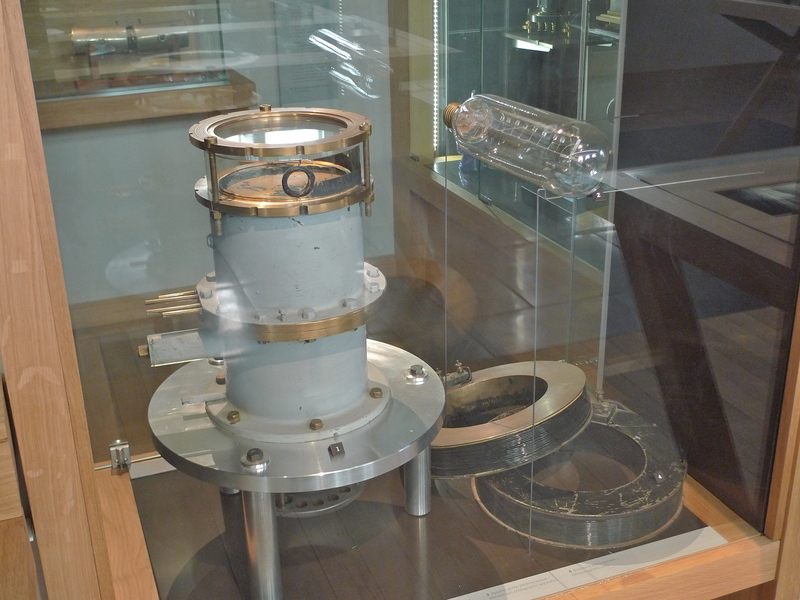 Marie Curie’s pioneering work affects us all and today we take it for granted – from our simple luminous wristwatch to the most sophisticated cancer treatments. Yet in her lifetime and despite her huge achievements she faced enormous prejudice, not for her work, but for simply being a woman. 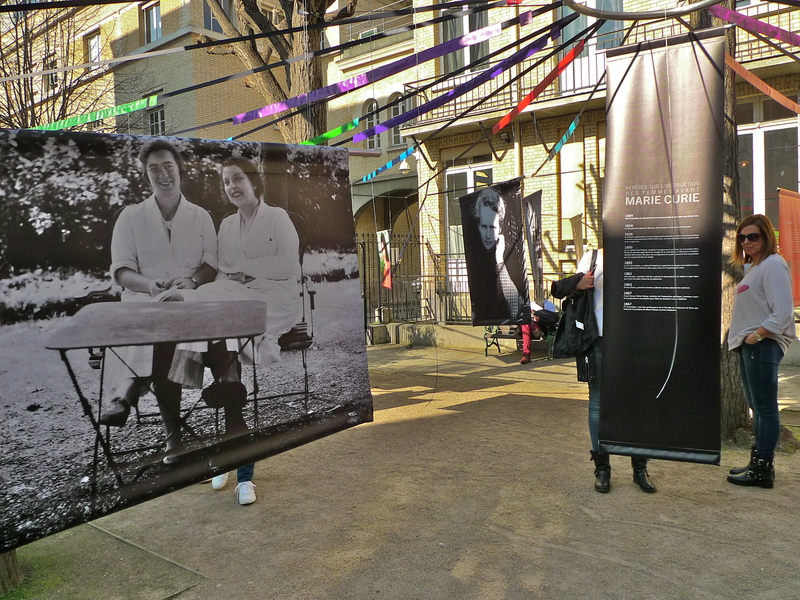 Marie Curie succeeded by rising above that prejudice as have all the enormously talented and successful women portrayed in the photographic exhibition in the garden of the Musée Curie. Open Wednesday to Saturday, from 1pm to 5pm. Admission is free. 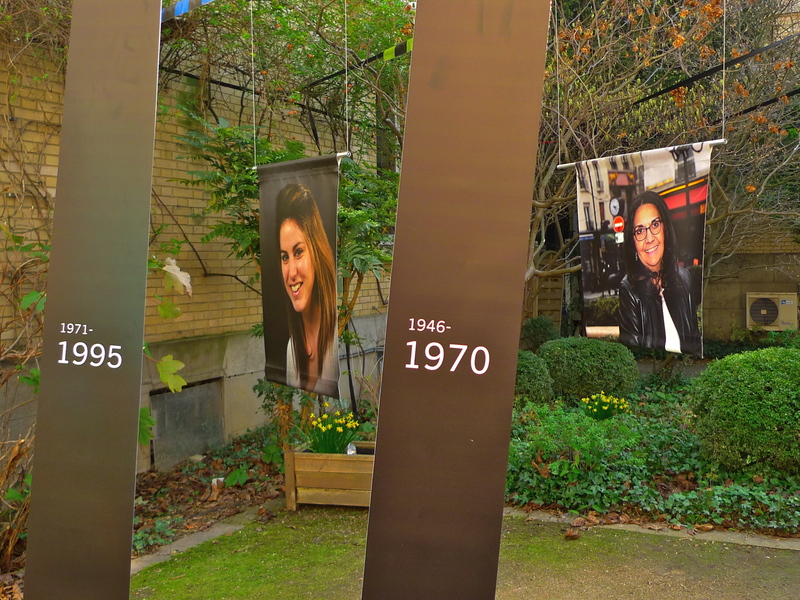 The exhibition in the museum garden runs from 8th March to 31st October 2014.